International students pay almost $1,000 more for health insurance when compared to other Canadian universities. “Every other university in Canada has a better deal,” said John Hutton, finance coordinator at the CSU. The CSU, along with the Graduate Student Association, are working together to provide international students at Concordia more affordable health insurance. “The majority of GSA members are international students and it is our members who are paying for the insurance without having any decision making power on it,” said the President of the Graduate Student Association, Amir Molaei. Hutton said students at Concordia are paying the most expensive health care in Canada, and there’s international students at different schools that receive medicare coverage at a cheaper price. 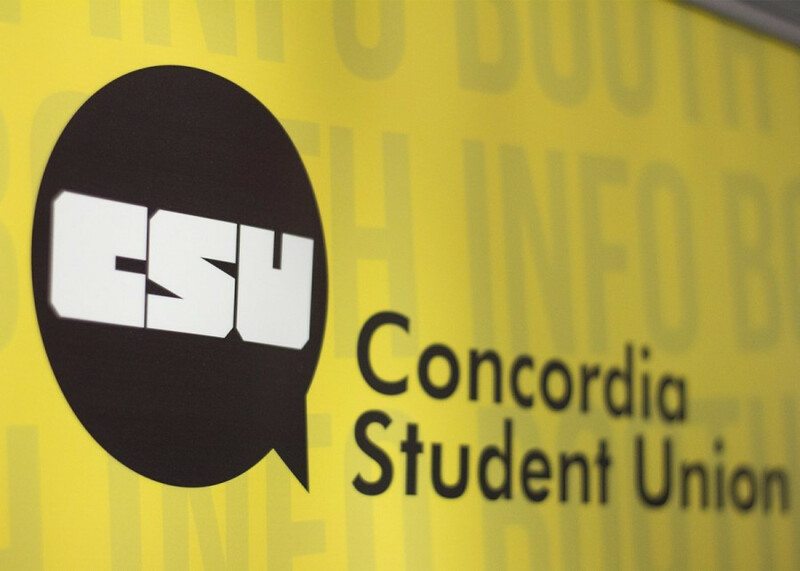 “We really believe that Concordia is not doing what they can to get the best deal for students,” Hutton continued. All international students enrolled at Concordia are obligated to be covered by a health insurance plan through Concordia. For year-long coverage, one international student pays $1,176 to access the health insurance. “The international student health plan is different in a sense that they’re not put on the provincial health insurance, but they are legally required to have insurance,” said Hutton. Hutton explained that some students are unable to afford their own health insurance when they try to go get services because “they have to pay out of pocket for expensive services which they are not always able to because they’re students you know they dont always get reimbursed or reimbursed quickly,” said Hutton. Provincial and Canadian students get access to the provincial medicare through the Regie de l’assurance de Québec or the health insurance provider from their home province. Canadian students pay for the CSU health plan which is is supplementary benefits to what is already covered by RAMQ, for example pharmaceuticals, vision care, dental care, and travel insurance. The international student health plan doesn’t provide full RAMQ benefits that Canadian and provincial students acquire. “There’s a number of issues that they face we do hear it regularly,” explained Hutton. If the referendum passes, the CSU and the GSA will work together to provided international students with a health insurance plan.